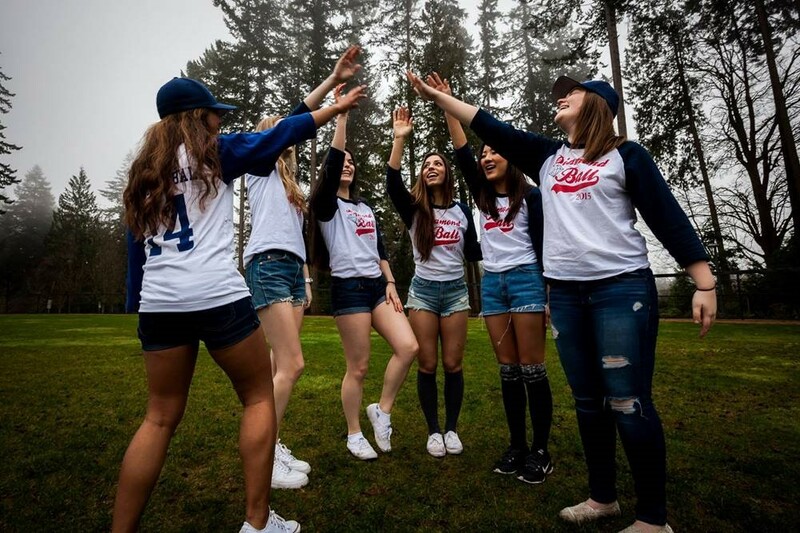 This fun annual softball tournament brings together the UBC community, with teams from fraternities, sororities, varsity athletics, faculties, and the public. Participants an also enjoy a bake sale, BBQ, auction, raffles, and games throughout the day. Proceeds from this event help keep families close at Ronald McDonald House BC and Yukon. You can make a difference to seriously ill children and their families by registering for your own personal fundraising page, or by making a donation in support of your family and friends. Visit the Diamond Ball fundraising page.